People in the Maldives’ southern atolls have always liked to do things a their own way. They talk a little differently, they’re fiercely proud of their islands and they have a strong independent streak. At Canareef resort, perched below the equator on the most south-easterly point of the archipelago, things are no different. Their refreshing take on the Maldives’ experience encourages you to embrace the sun the sand and the South. Stretching down the eastern side of the heart-shaped Addu atoll, Canareef suns itself on the island of Herathera – the longest resort island in the country. Between the hydroponics garden in the north and the snorkelling point on the south, lies 4.5km of beaches, lakes and water villas amid unspoiled tropical greenery. Around 200 metres at its widest point, the west of the island gazes out across the spearmint lagoon to the atoll capital, Hithadhoo. On the east, a series of lakes – known locally as kilhi and found only on a few larger islands – provide an area of serenity between you, 2000 miles of ocean and Sumatra. Similarly, due south from Canareef lies nothing but open seas and perhaps the odd top-secret research facility before reaching Antarctica (sea-lions and shivering scientists wish they were in your kind of south). Canareef is one of the Maldives’ larger resorts, with 271 villas still leaving plenty of room for three restaurants, a fitness centre, watersports centre, spa, and miles of sandy lanes on which to pedal along on bicycles provided for every room. The resort’s grand scale is most notable in the main ‘Dhoni bar’, which can only be described as a beach ballroom. Shaped like an upturned boat, the enormous hall combines day-beds, cocktails, board games, ping-pong and pool, all on top of soft white sand. 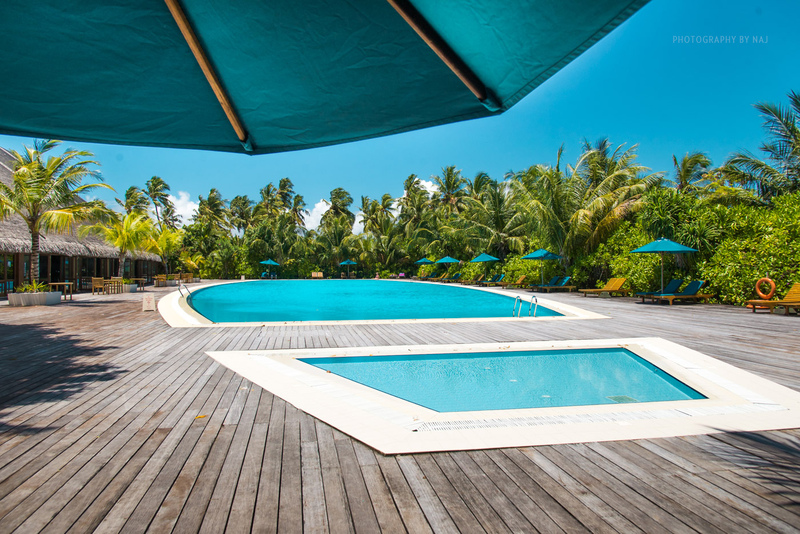 Outside, the second largest pool in the Maldives makes this the perfect place to idle while the sun sets over Hithadhoo. Elsewhere, the nearby ‘Kilhi’ restaurant offers sea-level dining in its private bunkers looking out over the Laccadive Sea, while Meeraa restaurant further along the island offers views over the lagoon and Asian cuisine by the pool. Canareef’s beach villas are divided into three types for those who like the sunset, the sunrise, or those who prefer the night sky from their private jacuzzi. 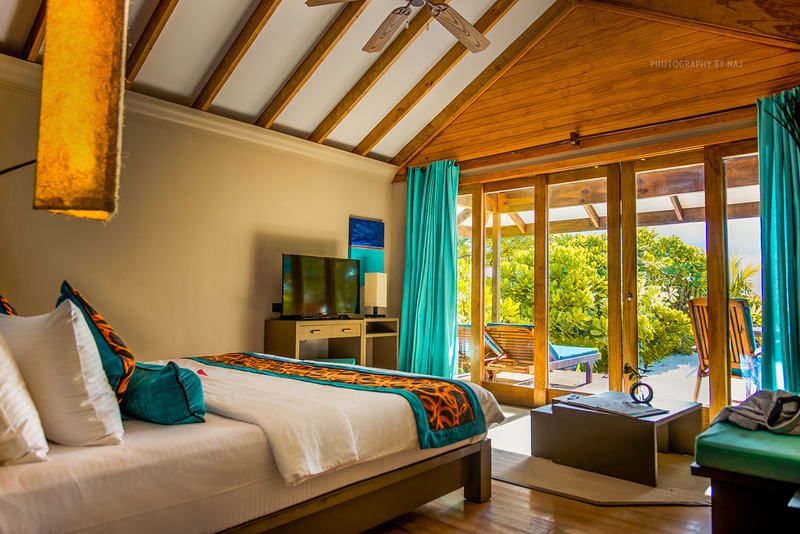 The wooden bungalows offer bright interiors opening out onto even brighter exteriors, where comfy loungers blend into sand and southern sea. In addition to its size and scenery, another unusual element of Canareef is its connection to the neighbouring island of Hulhu-meedhoo. Separated by only a narrow channel to the north, the morning commute of many of the island’s staff across a small footbridge, is unique in a nation of isolated islands. Guests can head in the opposite direction, with local island tours allowing them to visit some of the Maldives’ most important historical sights – in particular, the beautiful Koagannu cemetery, the oldest in the country. For those seeking more adventures in the southernmost atoll, trips across the lagoon will take you from the former British air base in Gan to the precious Koattey mangrove area in Hithadhoo via the Addu link road – one of the longest in the Maldives. Your visit to the atoll wouldn’t be complete without a trip to the other south, the one beneath the waves that is. Addu is home to a number of world class dive sites, with 25 to choose from, including wrecks left behind by the British, year-round manta sightings and vibrant coral patches. Canareef’s PADI-trained guides can show you the way around the south of the south. 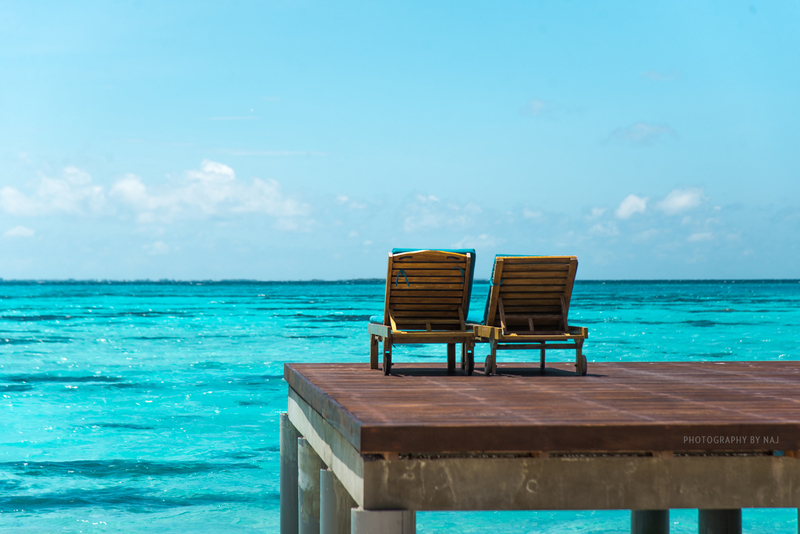 The opportunity to experience the southern side of life in the Maldives is not to be missed, and Canareef offers its guests a unique tropical island as well as a doorway to the treasures of Addu; it’s too good to refuse. Canareef Resort Maldives (formerly Herathera Island Resort) welcomes you with 271 spacious rooms for your honeymoon, friends or family. 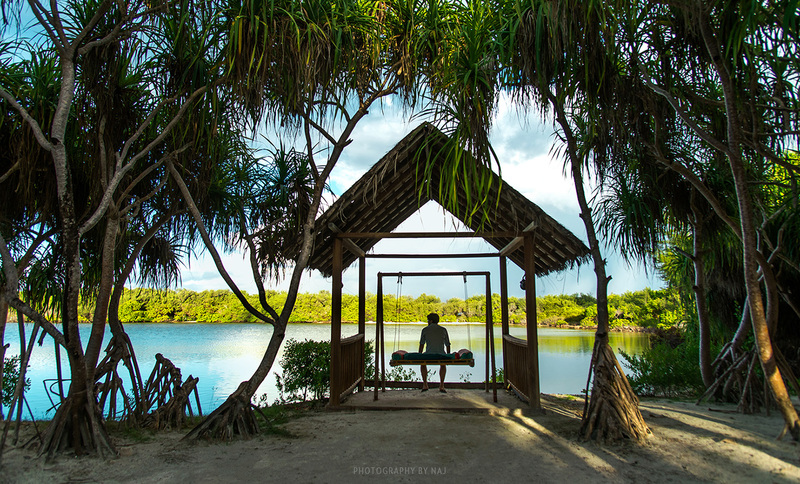 Each villa is refined by nature and designed for guests to enjoy the lush natural vegetation on the Island. Our villas consists of 80 Sunrise Villas, 71 Sunset Beach Villas and 120 Jacuzzi Villas from sizes of 76sqm – 97sqm.